The keyword in her definition is “understandable”. There is a certain amount of empathy involved when you are validating someone. You aren’t just being a robot repeating back what the person is saying or feeling. You are trying to empathize/understand their feelings when validating. 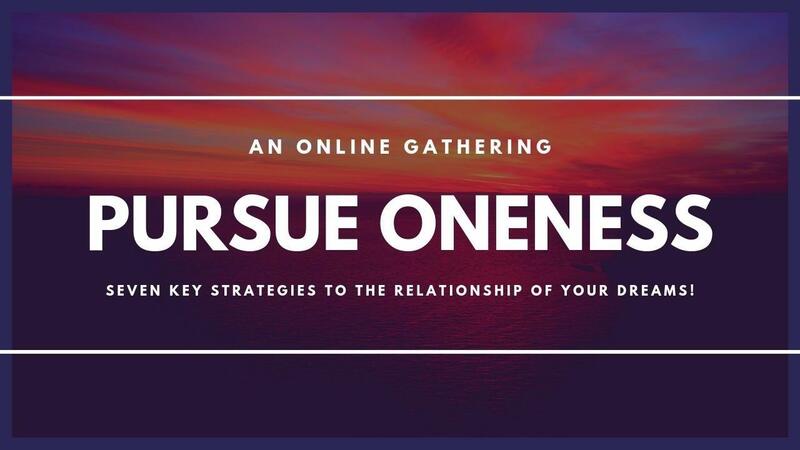 That’s what you get in the Pursue Oneness online experience! 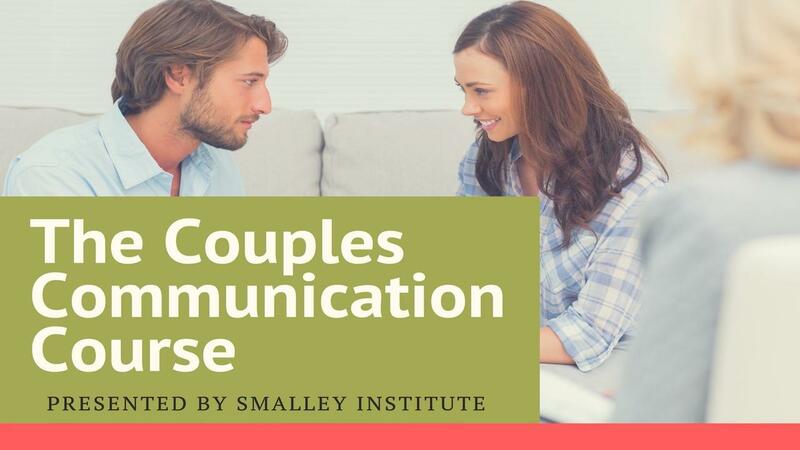 Specific examples and scenarios on how to validate...If your wife comes to you and says, “You offended me last night…” We help you see exactly how to respond in a validating way. As always, you get the “Taking It Deeper” online experience and the Now Go & Do It practical application experience.